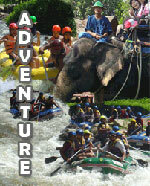 The Phuket Safari Tour is one of Phuket excursion which tourist like a adventure tour with animal. See Phang Nga Bay's where one of the biggest attraction is James bond Island. VISA RUN PHUKET TO RANONGOnly 1500 Bath. 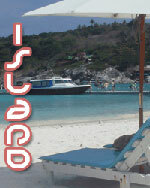 VISA RUN PHUKET TO ANDAMAN CLUBOnly 1900 Bath. VISA RUN PHUKET TO PENANG BY MINI BUSEvery Sunday and Wednesday Night 4,000 Baht. VISA RUN PHUKET TO PENANG BY PLANEEvery Sunday and Wednesday Night 16,000 Baht. "She is more of a man that you will ever be and even more of a women." 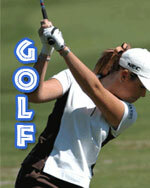 550 bath Golf ,Phuket Island is several excellent golf courses and many golfers is visited. Phuket is including one that is ranked the top course in Asia. 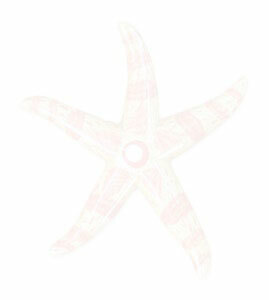 Email: phuket5stars@gmail.com KI Consulting Services Co.,Ltd.